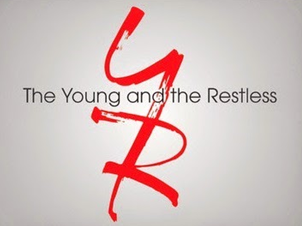 Check out the weekly spoilers below to find out what's happening on CBS soap opera The Young and the Restless during the week of July 4, 2016. * Nikki's life is at risk. * Phyllis advances her relationship with Billy. * Adam's plotting goes awry. * Nick and Victoria urge Victor to confess he's seeking revenge. * Sharon makes a vow. * Paul and Dylan team up to help Nikki. * Victor stands up for himself. * Luca proves his worth to Summer. * Someone learns Billy's secret. * Abby talks to Ashley about her marriage. * Nick frets over the future. * Adam and Victor face off. * Nikki interrupts Sharon and Dylan's date. * Chelsea seeks Kevin's help in uncovering the mystery woman's identity.